The most recent energy code update, the 2015 IECC with amendments, only applies to state construction until the counties adopt the updated energy code. The counties have two years to take action, after which time the new code automatically goes into effect. Energy codes are adopted and enforced at the county level. For all commercial buildings and all residential structures over three stories in height, field inspections by the County Public Works Department (Design and Construction Department in the city and county of Honolulu) are conducted during the established inspection process mandated by the building code. No special procedures are required to enforce the energy requirements. Enforcement for state buildings is handled by the County Building Departments. State buildings are specifically cited in the state law that mandated which counties must adopt the state code or equivalent. Low-rise residential buildings (for counties adopting the residential portion of the code) may use a single prescriptive envelope path. Plans are submitted when required by the County Public Works Department. Local jurisdictions require that a registered architect or engineer review and stamp the plans and provide a written statement indicating compliance with the code requirements. However, local jurisdictions still have the obligation to oversee the actual plans that are submitted during the established plan review functions. The Hawaii Building Code Council is tasked with developing the state’s building codes, including the state energy conservation code. After soliciting input from the community through small business review and several public hearing and comment periods, the Council publishes a draft recommendation. This recommendation is the subject of public hearings on each of the four counties (Oahu, Maui, Hawaii, and Kauai) as well as announced in public notices published in the state’s largest local newspapers. The recommendation is then filed as an Administrative Directive and approved by the Governor. It is then filed with the Office of the Lt. Governor and becomes effective ten days later. The counties may adopt the model code as-is or modify, provided it is at least as stringent as the model code. The energy code bills are introduced to the county councils and are heard by the councils at three hearings. Thereafter, the bills are signed into law by the mayors. There is usually a 60 or 90 day lead-in time after the signing. The Hawaii State Energy Conservation Code, based on the 2009 IECC, becomes effective statewide. Counties of Hawaii are allowed to modify the statewide code, as long as the codes are at least as stringent as the statewide code. After over a year of work by the 2009 IECC subcommittee of the Hawaii Department of Business, Economic Development, and Tourism, the Hawaii Building Code Council develops a proposal to update the Hawaii State Energy Conservation Code to the 2009 IECC with substantial state-specific strengthening amendments intended to serve as a model for warm weather areas worldwide. The 2009 IECC subcommittee of the Hawaii Department of Business, Economic Development and Tourism continues working towards completion of a state-specific model energy code. The mayor of Kauai County approves Bill No. 2332 as Ordinance 890, adopting the 2009 IECC with county-specific amendments for all new and renovated commercial and residential buildings. The new code will become effective on approximately May 26th, 120 days after enactment. 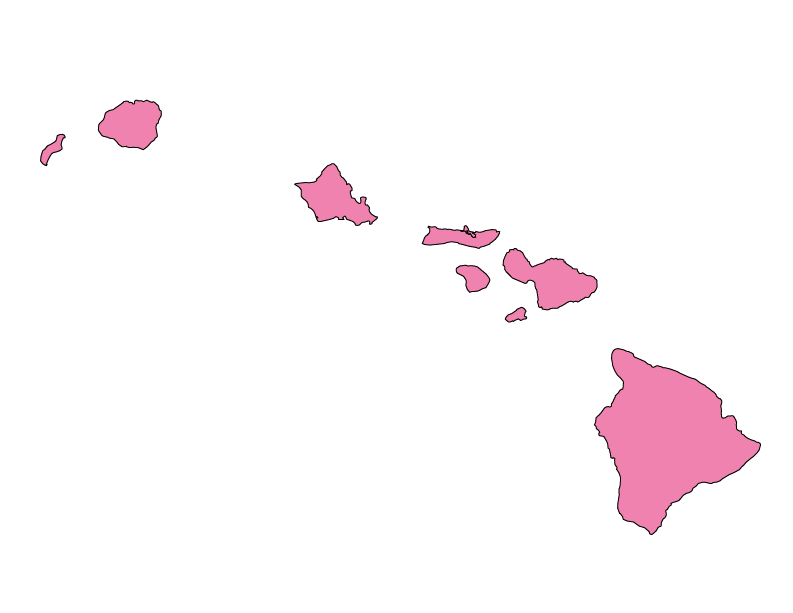 The other three Hawaiian counties have adopted county-specific versions of the 2006 IECC. Work continues on developing a statewide tropical energy code based on the 2009 IECC. The Hawaii Building Code Council approves the 2006 IECC with state-specific amendments to update the Hawaii State Energy Conservation Code (3 HAR 181) after hearings in each of the state’s four counties (Oahu, Maui, Hawaii, Kauai) on September 30, 2009. The code is filed as an Administrative Directive and signed by then-Gov. Linda Lingle. It is filed with the Office of the Lt. Governor on May 13, 2010, and becomes effective 10 days later on May 24, 2010. HB 1464 is enacted. This legislation addresses energy efficiency requirements for existing public buildings. By the end of 2010, state agencies must evaluate the energy efficiency of all existing public buildings that are larger than 5,000 square feet or use more than 8,000 kilowatt-hours (kWh) annually. Opportunities for increased energy efficiency must be identified by setting benchmarks for these buildings using Energy Star Portfolio Management or another similar tool. Buildings must be retro-commissioned every five years. Governor Linda Lingle signs SB 795 SD2 HD1 CD1, which creates a nine-member Hawaii Building Code Council to establish a state building code based on the International Building Code. Governor Lingle signs HB 2175, requiring each state agency to design and construct buildings to meet the LEED Silver certified level, or a comparable standard. The law applies to all new state-owned construction of 5,000 square feet or greater, including K-12 public schools. The legislature enacts Act 168, requiring counties to adopt efficiency requirements based on ASHRAE/IES Standard 90.1-1989 by October 24, 1994, for new and renovated commercial buildings. The HMEC, based on ASHRAE/IESNA 90.1-1989 with climate-related modifications, is formalized. Changes include the deletion of all space-heating requirements and changes in the building envelope and water-heating requirements. The first Hawaii energy code is based on ASHRAE/IES Standard 90-1975. It is mandated by state legislation in 1978 and adopted by three of the four counties in the state in 1978 and 1979. Although the law is mandated, there is no penalty provision.